ordered the next liner. 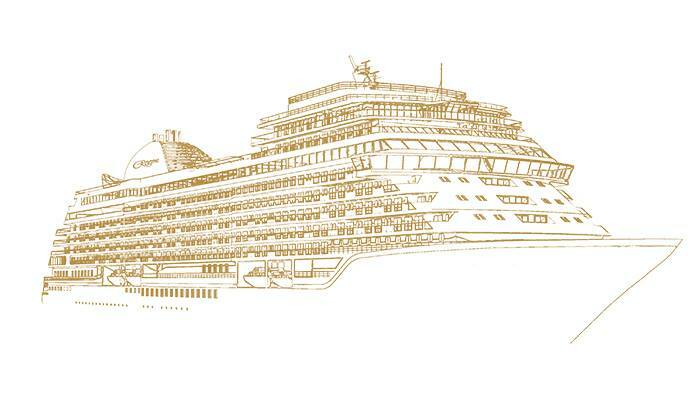 Company's Seven Seas Explorer and Seven Seas Splendor are going to greet their sister in 2023. Yesterday, on January 15, RSSC unveiled an order for one more liner. She will offer all-suite accommodation for up to 750 travelers. We can't wait to hear more detail and share them with you.